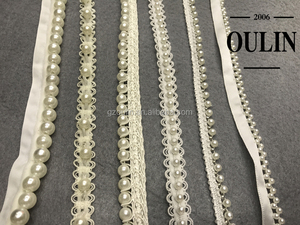 Pearl lace product is garment accessories. You can also customiz the color you need. 3. We are cooperating with many world-wide enterprises and having their trust. 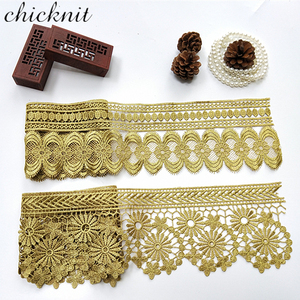 Hot selling Polyester Garment Trim Type Lace Trim For Garment Accessory Item Hot selling Polyester Garment Trim Type Lace Trim For Garment Accessory Size 2.1cm Material 10%spendex 70%polyester 10%metallic Color All color are advisable Sample cost Free sample fee for stock garment accessory Sample delivery time 3-5Days Order delivery time 15-25Days Payment terms T/T,L/C,Union Pay Custom design Available MOQ 1 Yard Related Products Production Process Why Choose Us9 Payment & Delivery Welcome to contact us if any interests! 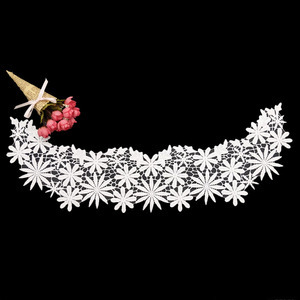 beynd that,we would charge for the swatch cost, and the swatch cost could be refund after you place an order. company was registered in guangzhou,and factory is inquexiang management area,longdu town,chenghai district,shantou city,guangdong province,mainland,china. with novel designs, various items, rich colors and authoritative quality certificates, we lead the industry trend,our products win good reputation both at home and abroad. 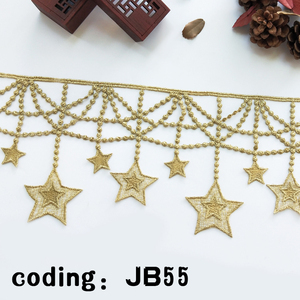 Alibaba.com offers 46,135 garment lace trimmings products. About 64% of these are lace, 7% are trimming, and 1% are knitted fabric. 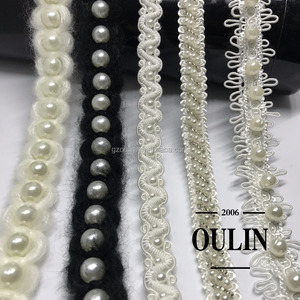 A wide variety of garment lace trimmings options are available to you, such as eco-friendly, elastic, and water soluble. You can also choose from 100% polyester, 100% cotton, and polyester / cotton. As well as from embroidered, knitted, and crocheted. 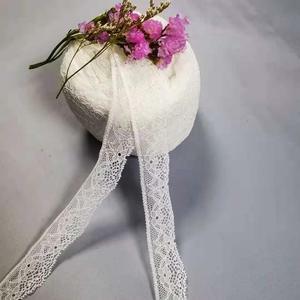 And whether garment lace trimmings is mesh, voile, or organza. 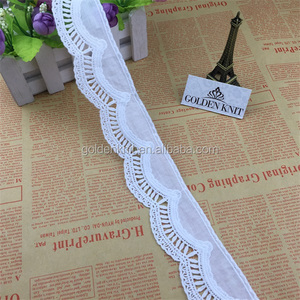 There are 45,994 garment lace trimmings suppliers, mainly located in Asia. 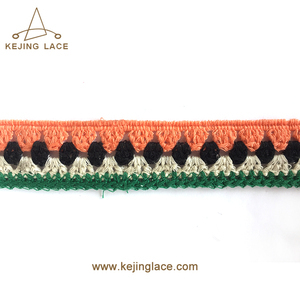 The top supplying countries are China (Mainland), India, and Pakistan, which supply 96%, 1%, and 1% of garment lace trimmings respectively. 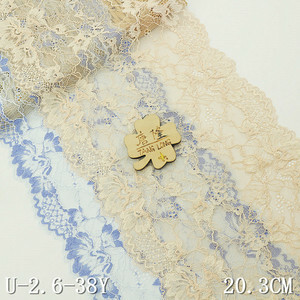 Garment lace trimmings products are most popular in North America, Western Europe, and Domestic Market. You can ensure product safety by selecting from certified suppliers, including 4,162 with Other, 2,738 with ISO9001, and 244 with ISO14001 certification.